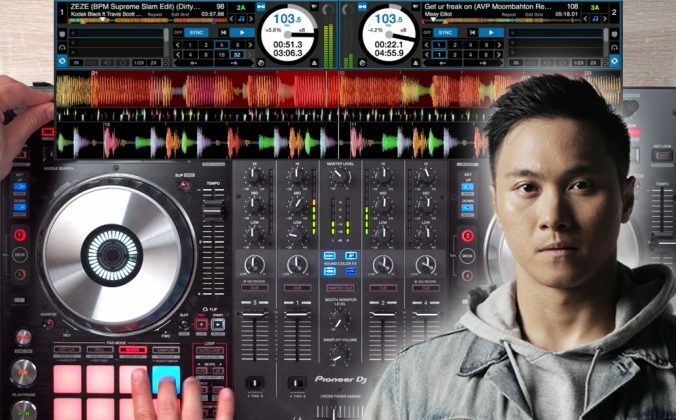 Pioneer DJ just announced the DDJ-800, a two-channel Rekordbox DJ controller with onboard high-definition LCD screens in the centre of each jogwheel. 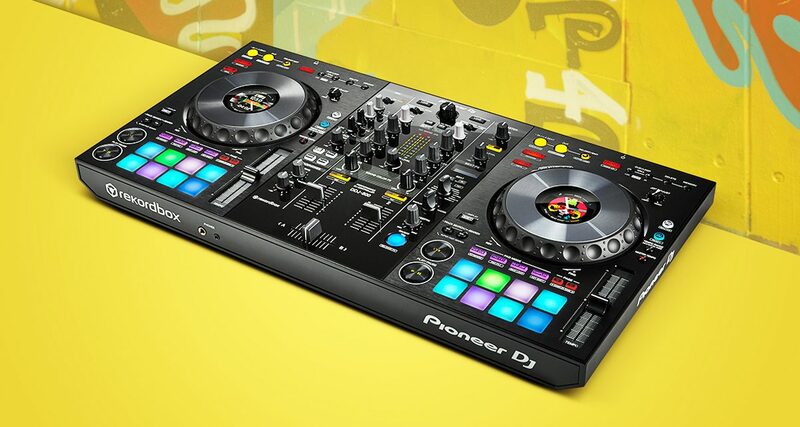 Pioneer DJ just announced the DDJ-800, a brand new two-channel controller for Rekordbox DJ. It looks like a more compact version of the DDJ-1000 released over a year ago: though the jogwheels are smaller, they still have high-definition displays in their centres for viewing track data and waveforms, and there are Feeling Adjust knobs for adjusting jogwheel tension. There are 16 tactile illuminated rubber pads (8 per deck), along with full-size tempo faders and transport controls. It has a two-channel mixer that’s got switchable phono and line inputs for plugging in turntables and CDJ / XDJ media players, two mic inputs (one combo, one 1/4″) that work with Rekordbox DJ’s new Feedback Reducer feature, and an RCA aux input. It’s also got XLR and RCA master outputs, 1/4″ booth outputs and 1/8″ and 1/4″ headphone jacks. 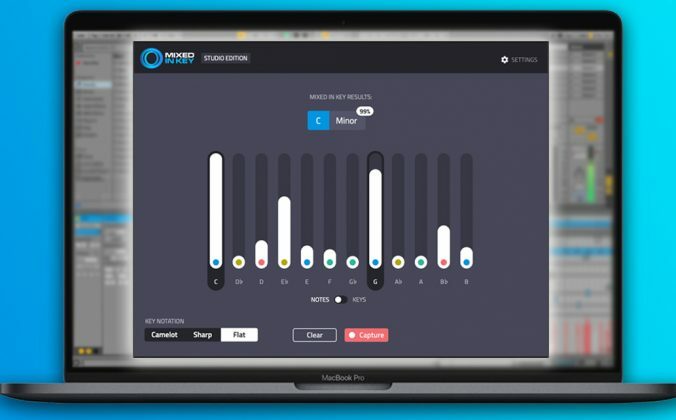 There are four Sound Color FX (Dub Echo, Pitch, Noise and Filter) and these can be swapped in Rekordbox DJ, and there are 14 Beat FX that can be tweaked via the Beat FX strip which has an OLED display for viewing parameters. It ships with a licence for Rekordbox DJ, and it’s compatible with Rekordbox DVS if you want to spin with timecode vinyl. 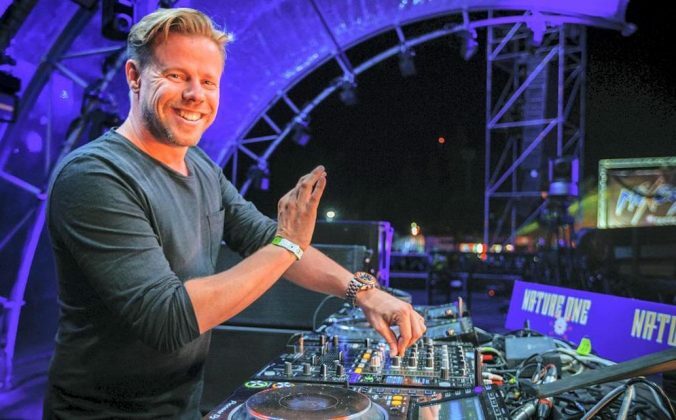 What’s so special about the new DDJ layout? 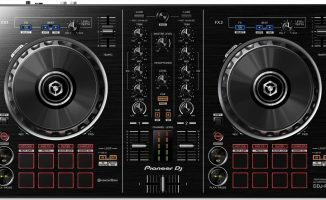 So far, Pioneer DJ has released three controllers that have this updated “CDJ/DJM” layout: the top-shelf DDJ-1000, the entry-level DDJ-400, and now the mid-tier DDJ-800. The idea is that these devices make transitioning from DJing with a controller to DJing with a CDJ/DJM club set-up more frictionless. The layout is a departure from past Rekordbox DJ controllers mainly because of the looping controls that are closer to what you’d find on a CDJ / XDJ media player, along with the FX. 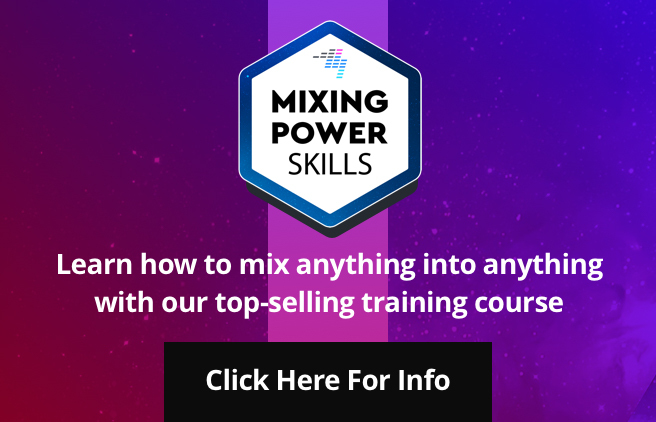 In the past, DDJ controllers had FX knobs and buttons at the top of both decks – on the DDJ-800 (as in the DDJ-1000 and, to a limited extent, the DDJ-400) the FX are found via the Beat FX strip beside the mixer, just like what you’d find on a DJM-900NXS2 club mixer. The DDJ-1000 is one of Pioneer DJ’s most popular controllers because of the built-in displays and full-size jogwheels that feel like those found on the CDJ-2000NXS2. While the DDJ-800 doesn’t have the huge jogwheels, it does retain the high-res jog displays and other key features like Beat FX in a smaller, lighter form factor. 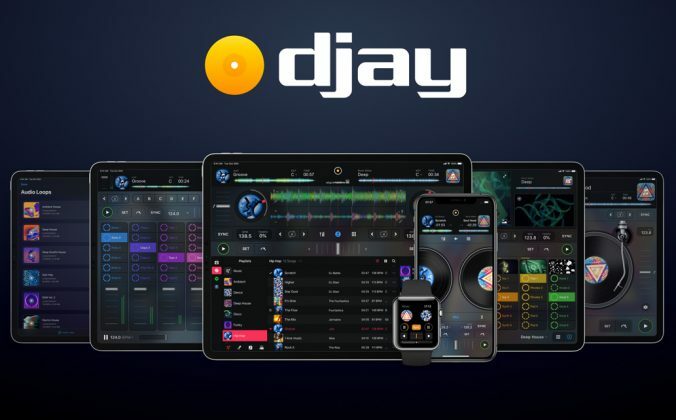 The booth output will be a welcome addition for mobile and pro DJs, and this indeed could be a compact alternative to the DDJ-1000 for playing weddings, functions and marquee events. 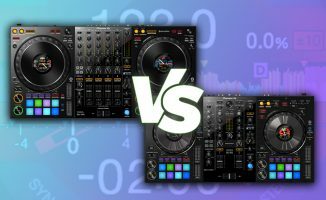 While it’s hardly the “budget option”, DJs who value extensive digital DJ features that can still fit in a portable two-channel controller may want to consider it. Watch out for our review of it soon. Check the photo gallery and promo video below. • The Pioneer DJ DDJ-800 will be available from April 2019 at US$899. 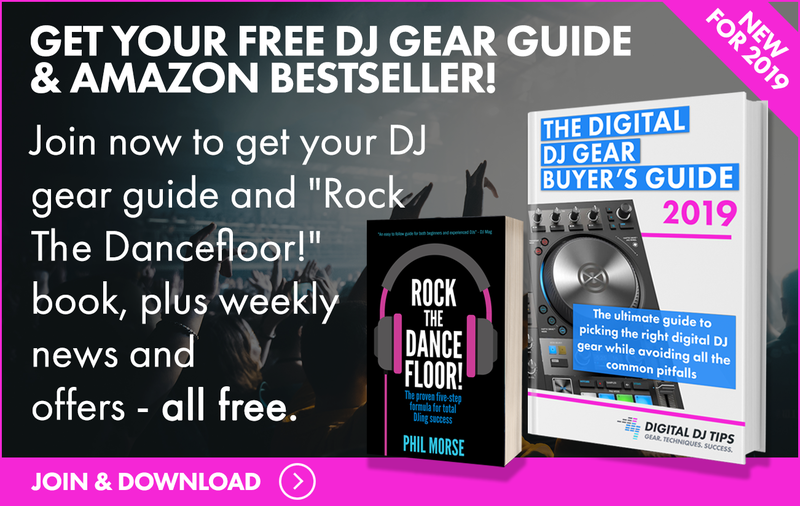 Check the Pioneer DJ site for more details. What are your thoughts on this controller? Do you like the feature set and size for the price? What would you have changed about it? Let us know below. For Pioneer to release a new controller in this day & age and not have flash/zip/thumb drive input capabilities is incomprehension. Looking for a new controller, but I’ll pass on this one. My biggest concern when I consider whether to buy the Pioneers is weight and size. How does the 800 compare in these areas to the 1000? 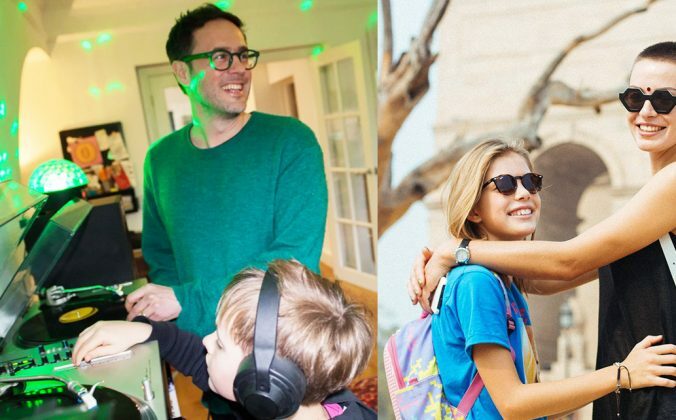 Just saw the excellent comparison article which answers my question. Thanks! Note: I would really love the option to edit or delete my own comments. Boring. The only thing that matters is Prime 4 competition. What ever it is, If they omit the parameter and time knobs I’ll be super disappointed. Sure this new controller has lots of effects but they’re static. Cutoff without resonance and ridged time effects are bland and frustrating. To me at least. Slap two more channels on the RX2 and call it a day. 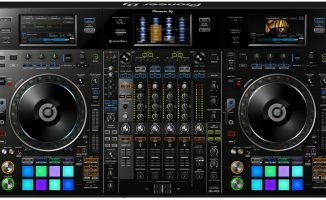 Does DDJ 800 have metal face or plastic face? Thanks Scott, what about DDJ 1000 🙂 Does it also have textured plastic face? I guess this controller may be ok for someone starting to get into the DJ world. 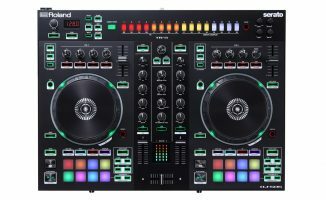 What I would rather invest on would be on a Stand along DDJ-1000 or (All in one controller with jog wheel like the DDJ-1000) with spinning platter and independent cue pads. Pioneer hate spinning platter. They think they are going against what they originally wanted to change and actually Did. Yet they can give us the best of both world and do not see it.